This 2.8 oz. linen made in the Czech Republic is some of the finest commercially produced today. At 55 threads to the inch it is also tightly woven. Linen this fine was often called cambric in the 18th century and was used for neck and pocket handkerchiefs, caps, shift and sleeve ruffles for the ladies and for gentlemen's shirt ruffles, and neck cloths, stocks, and handkerchiefs. In The Proceedings of the Old Bailey, London in 1778 a man was "indicted for stealing . . . two pair of men's cambric ruffles, value 1 s." White linen thread will work well for sewing on this fine linen. 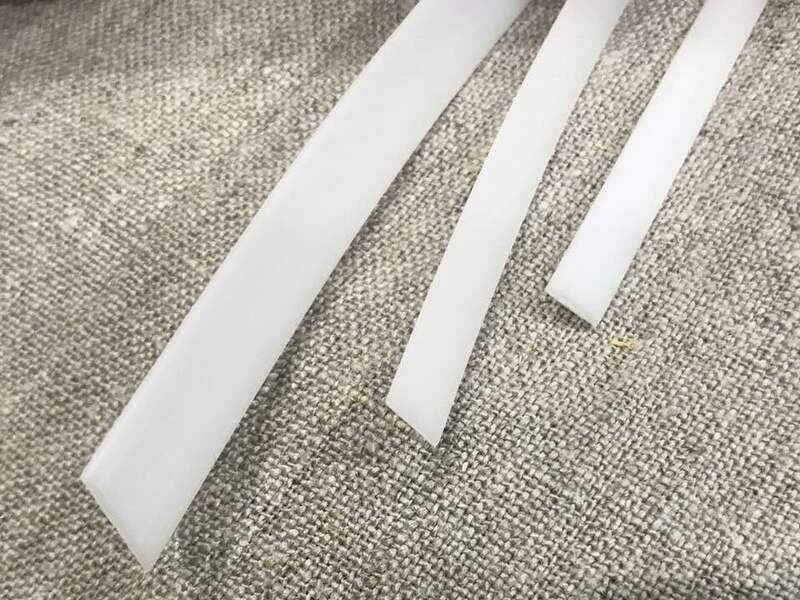 Even if machine sewing other parts of your clothing, people look most at your face so that hand sewing should at least be done around the caps and neck handkerchief. 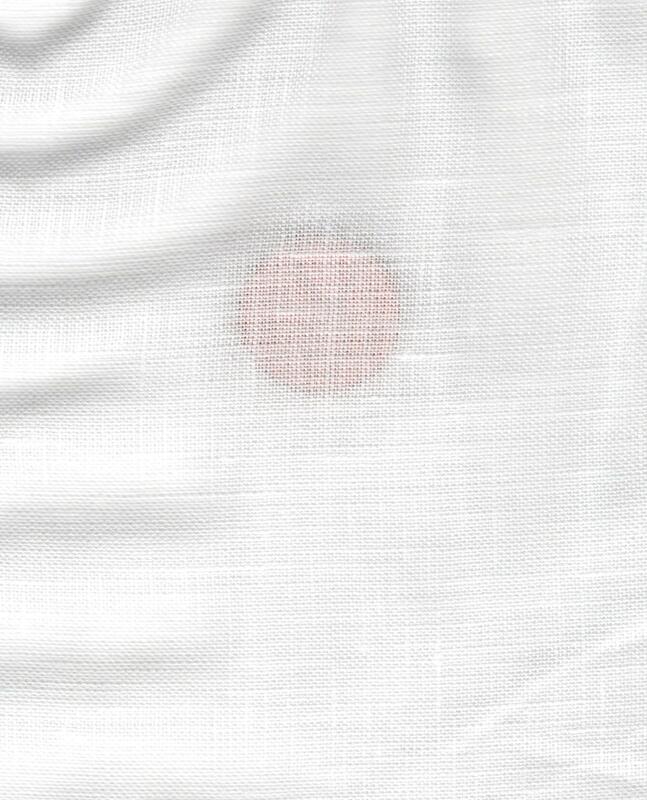 The picture shows a penny behind the linen to show how sheer it is. This product was added to our catalog on Monday 18 June, 2007.